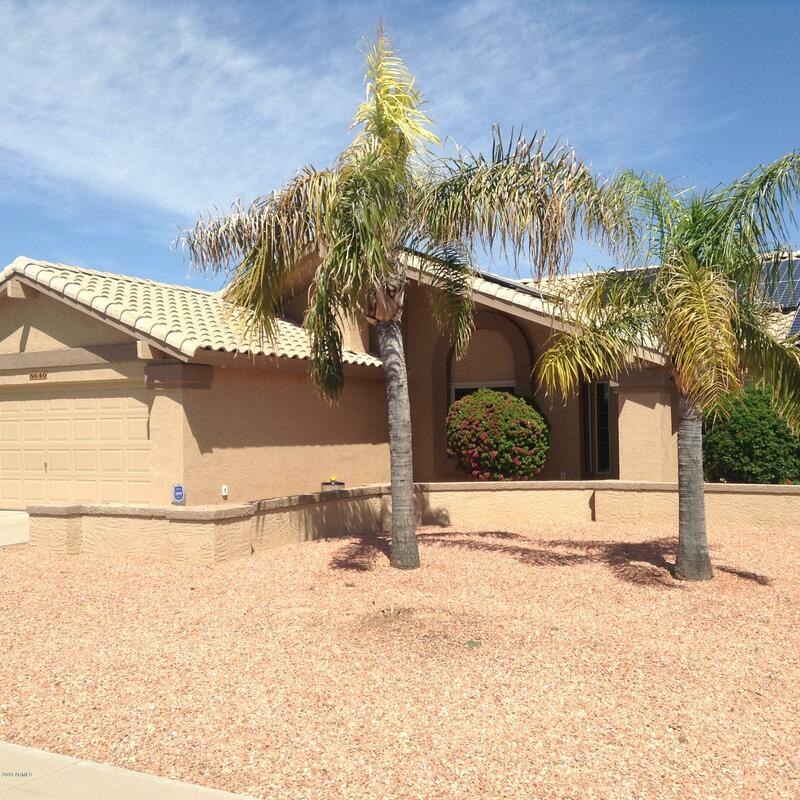 All PINEHURST PLACE AT WESTBR homes currently listed for sale in Peoria as of 04/24/2019 are shown below. You can change the search criteria at any time by pressing the 'Change Search' button below. "***LOWERED $20,000 ***This is a very well cared for two bedroom two bath home featuring 18'' tile throughout carpet in the bedroom's plantation shutters new dual pane windows. Ceiling fans large extended patio for entertaining."